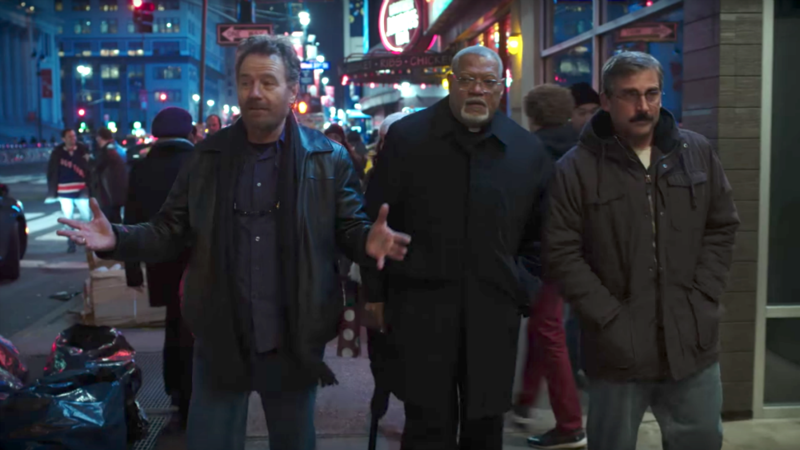 #LastFlagFlying Hits @PrimeVideo on May 4th! 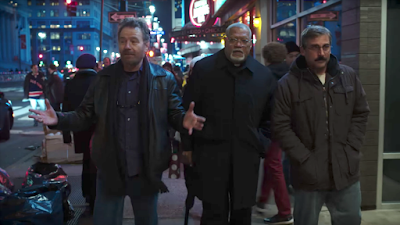 - sandwichjohnfilms #LastFlagFlying Hits @PrimeVideo on May 4th! The Amazon Prime Video App Is Now Available on Apple TV!